Bethesda Magazine reports that the Sears store is set to close on March 31, 2019, in order to make room for new development. WASHINGTON — Westfield Montgomery Mall in Bethesda, Maryland, may say goodbye to one of its department stores next year. Westfield Montgomery Mall is planning a mixed development destination that is set to include shops, restaurants, parks and housing. Calls from WTOP to both Westfield Montgomery Mall and Sears have yet to be returned. 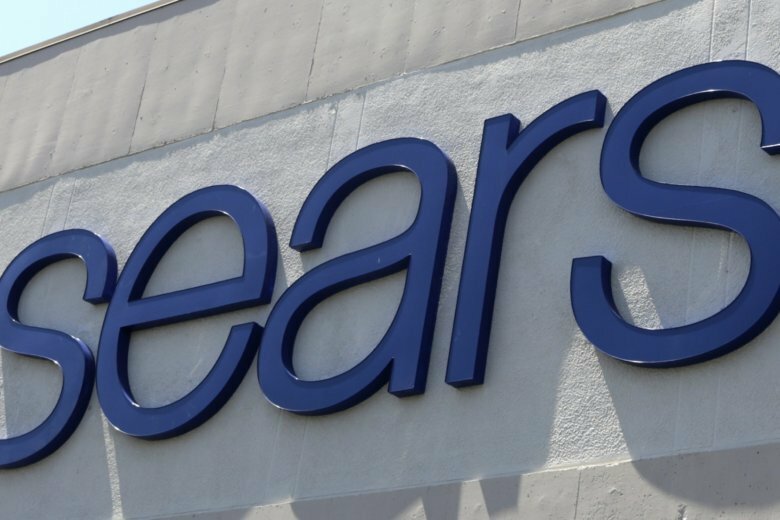 Sears plans to close 63 stores in September, with only about 800 stores of the retailer remaining.